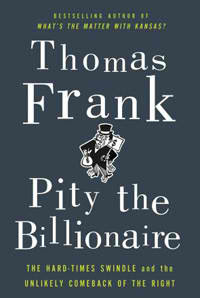 Pity the Billionaire is available all over the place now, seek it out. You can read my full review at PopMatters. 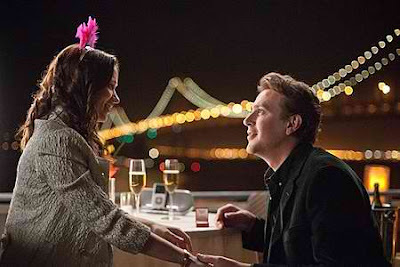 The Five-Year Engagement is playing pretty much everywhere, whether you like it or not. My full review is at PopMatters. Goodbye, First Love is playing now in limited release. You can read my full review at filmcritic.com. Damsels in Distress is playing now. You can read my full review at filmcritic.com. Drift is topping the New York Times bestseller list for hardcover nonfiction this week. You can read my full review at PopMatters. One of the better films at last year’s Tribeca Film Festival was this smart, tart film from Norway, which rightfully took home the Best Screenplay – Narrative Award. The comedy of adolescent embarrassment is nicely played off a frank depiction of a teenage girl’s coming of age. Turn Me On, Dammit! is playing now in limited release and definitely the sort of thing to be sought out. You can read my festival review at PopMatters. Extremely Loud and Incredibly Close is available now on DVD. You can read my full review at PopMatters.